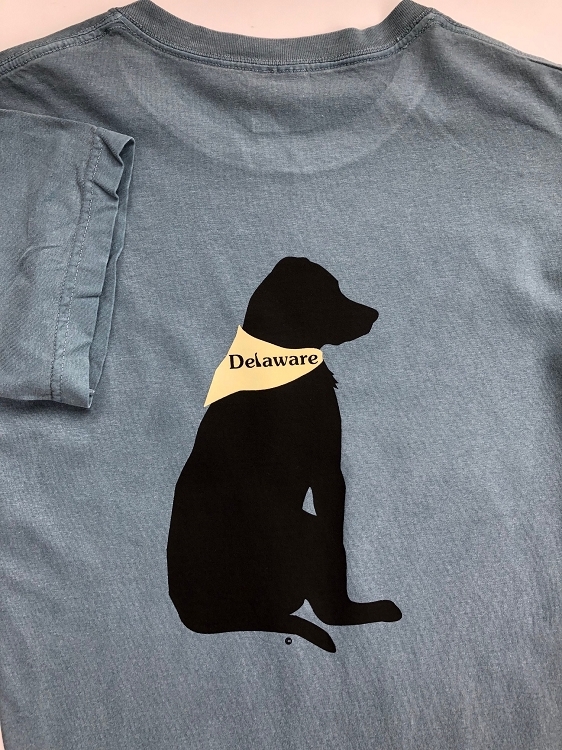 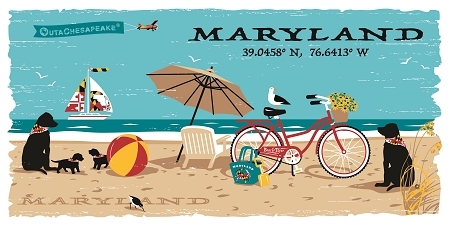 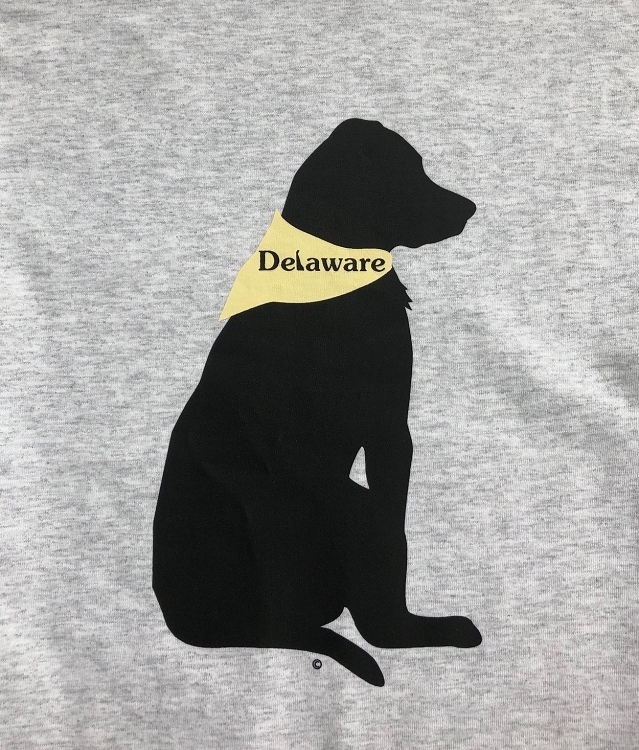 Pair the Delaware state shape with this beautiful dog on a heavy cotton tee. 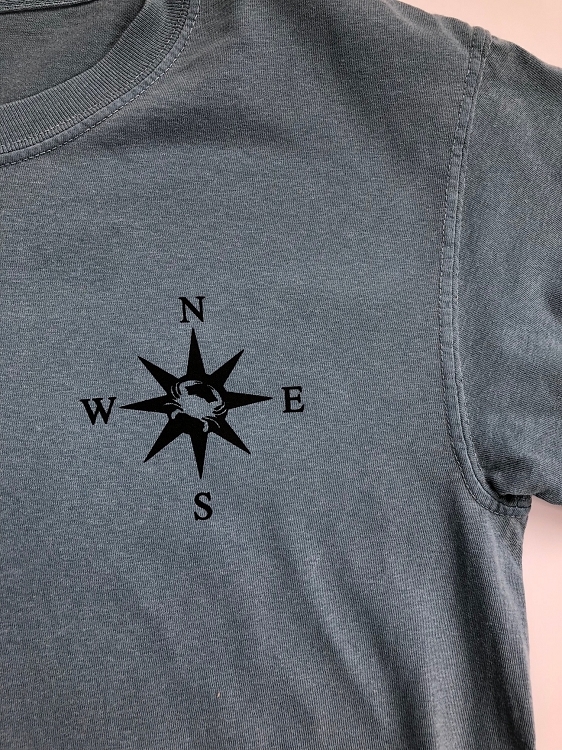 Big dog on back, small compass rose on front left chest. 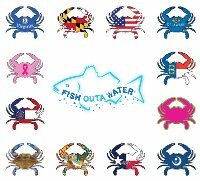 Choose your size and color.